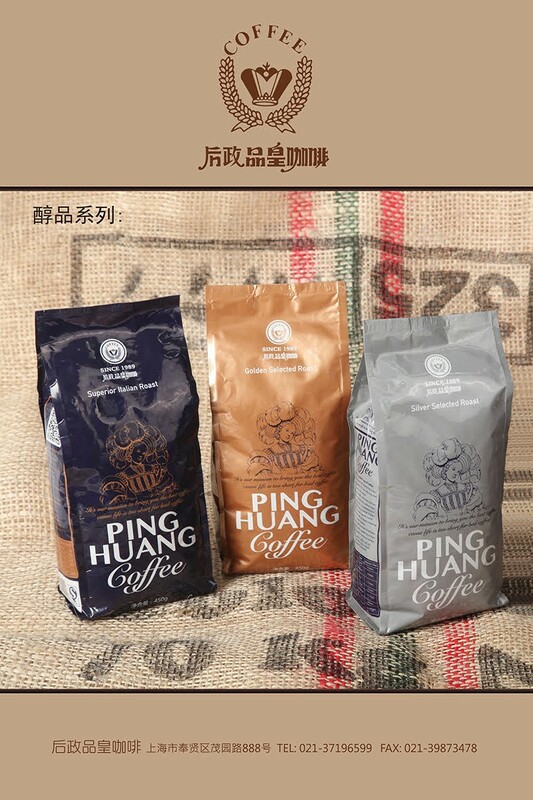 Ping Huang Coffee is launching a new range of single-origin coffees in China. These are their first UTZ certified coffees in this market and Ping Huang is motivated to source 100% UTZ coffee for this line in the future. The new line features Colombian coffee in a light, city roast and Brazilian coffee in a darker, Italian roast. Owned by Houzheng Pinxin Foodstuff Shanghai, Ping Huang was founded in Taibao City, Taiwan in 1989. They are continuously involved in the research of coffee roasting techniques and the formulation of instant coffee, milk tea and cocoa drinks. With this latest launch, they are focusing on their commitment to quality and sustainability. The coffee is available in stores and supermarkets throughout Shanghai, China.